Are you as effective in your leadership role as you could be? Contact us to see how we can help you be the best you can be. Communication is a vital component of doing business. However cultural variations can impact a person’s ability to successfully communicate. Understanding the cultural differences is important. Equally essential is developing the skills to make presentations, negotiate deal and communicate your message in multicultural situations. 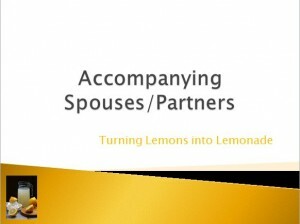 Whether the accompanying spouse is happy influences the success of an assignment. They need to feel valued and maintaining self-esteem is crucial. Instead of seeing what you left behind, see the possibilities. 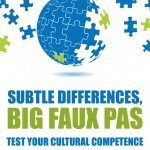 Subtle Differences, Big Faux Pas offers an innovative approach to encouraging individuals to build their cultural competence. Visit the book’s website to learn more about how this might be the tool you have been searching for. Food is an essential component of our lives. 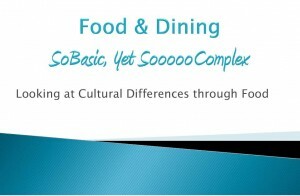 Examine cultural differences through the topic of Food and Dining. 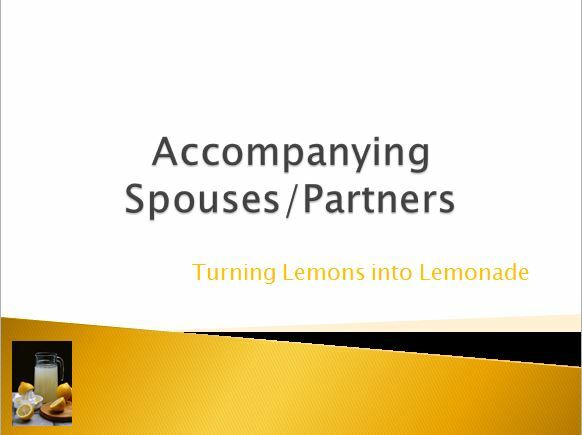 Download the pdf of an excerpt of Elizabeth Kelly’s presentation “Food & Dining. So Basic, Yet Sooooo Complex”.